Bee Chauffeured in style, comfort and first class with premier chauffeur hire in London. 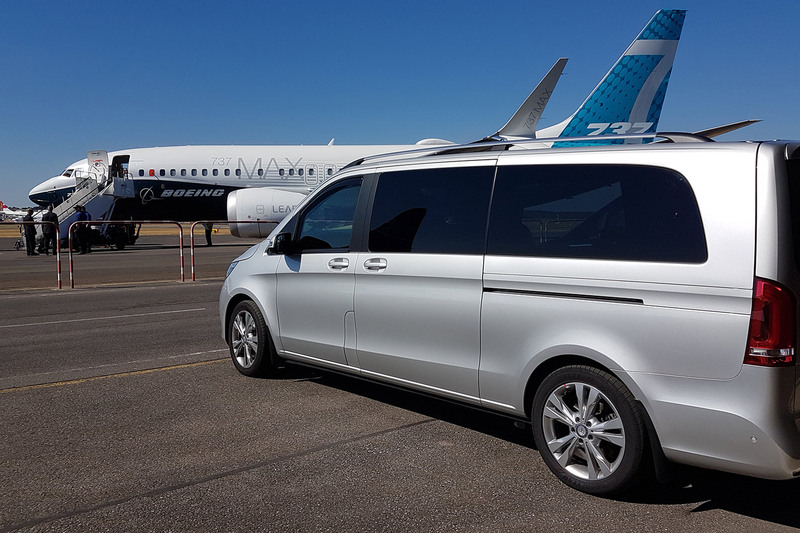 We offer a superb personal service combined with luxury vehicles at very competitive prices, whether you need a corporate client collected or are looking for airport transfers into London. At Bee Chauffeured we pride ourselves on all aspects of our business – from our punctuality and high-quality cars to our knowledgeable and courteous drivers. Our commitment to providing high-quality chauffeur hire in London is well known and our reputation speaks for itself. Bee Chauffeured are leaders in the field of professional chauffeuring. We offer the finest VIP chauffeur and car hire service in our luxurious vehicles which is available 24 hours a day 365 days a year. Our high quality service is flexibly built around your individual needs and will be delivered wherever you are, and whenever you need it. 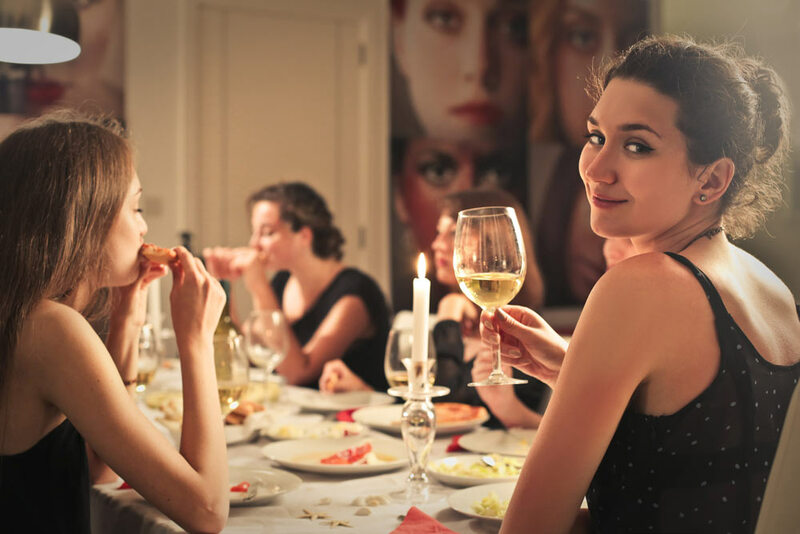 Show your clients how much you value them…our hospitality travel services will enable you to give your clients a high quality experience from start to finish, whatever your chosen event. This means from the time of picking them up from the airport to dropping them back at the airport to see them off, our corporate chauffeur driven car will be by their side constantly to meet all their commuting needs. 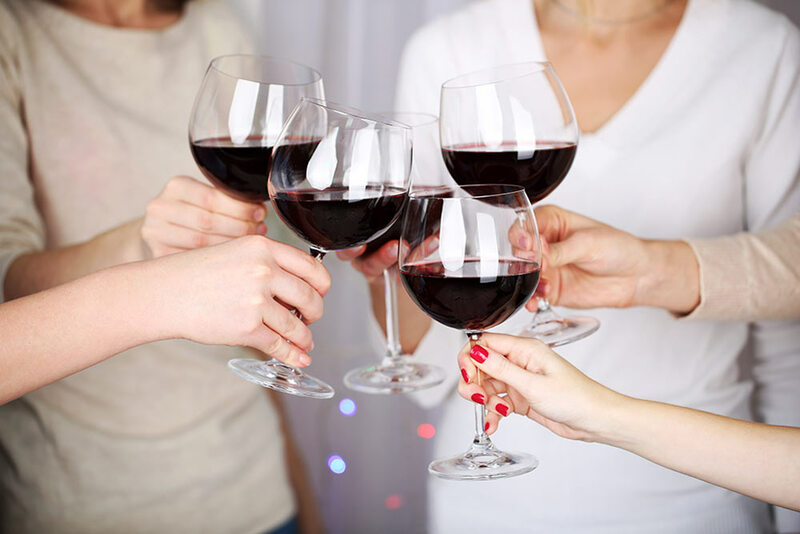 Start your evening out at your favourite restaurant or the theatre in style. Our special occasion chauffeur hire services include fully uniformed and extremely sophisticated chauffeurs who will deliver a level of service specially reserved for very important people like you. 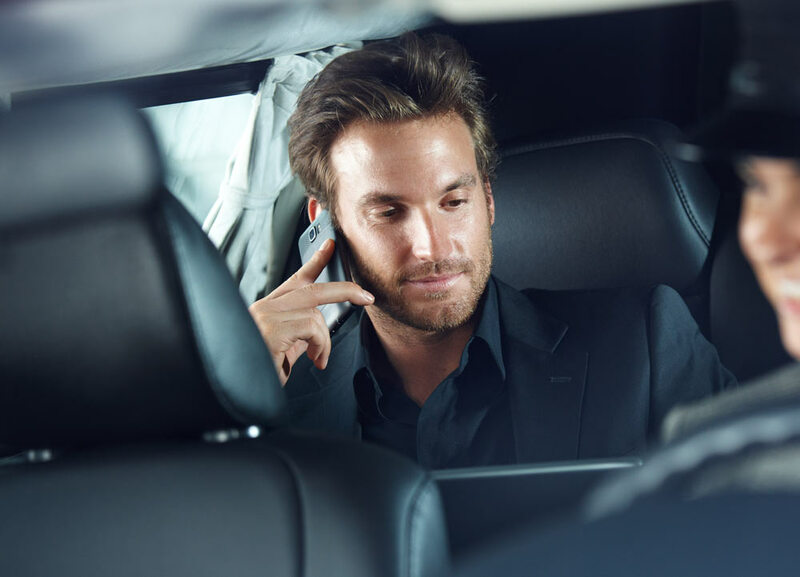 Travel in true executive style to meetings with our business travel solutions. With our executive cars, we will make sure that you get the best return on your precious travel time in the busy city of London. Don’t waste time in your busy schedule. With our office on the move you can hold on-board meetings, use our free on-board facilities to power your laptops/mobile phones and work on the move. 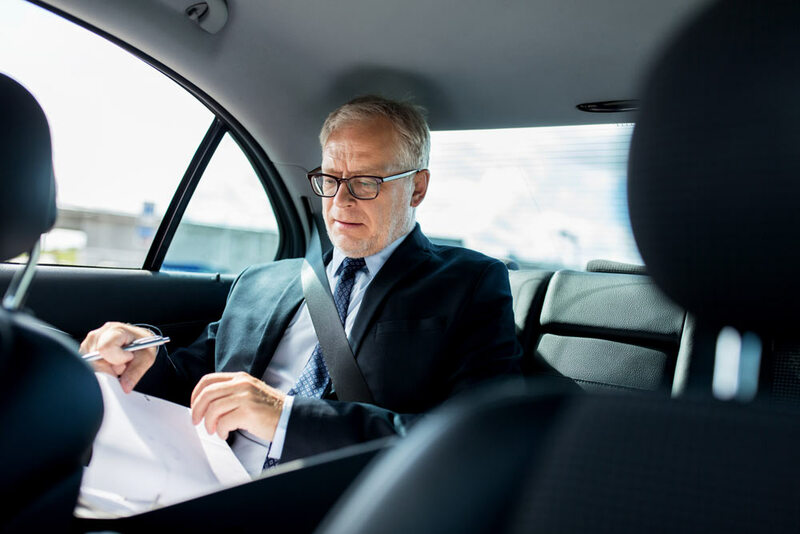 I have used Bee Chauffeured for executive travel across the UK for the past 2 years and have always found him to be totally professional and trustworthy. His vehicle is immaculately maintained and Sistino, the driver, courteous and helpful. I have no hesitation at all in recommending Bee Chauffeured.